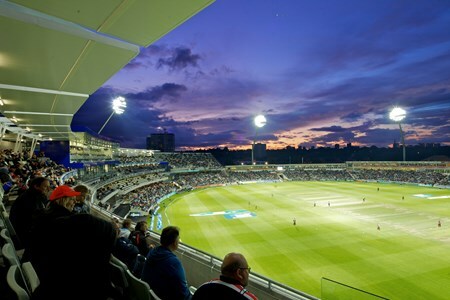 Edgbaston will host a pulsating Pakistan v New Zealand fixture in 2019, where both teams will be battling it out to claim victory in the ICC Cricket World Cup 2019. Register your interest today. 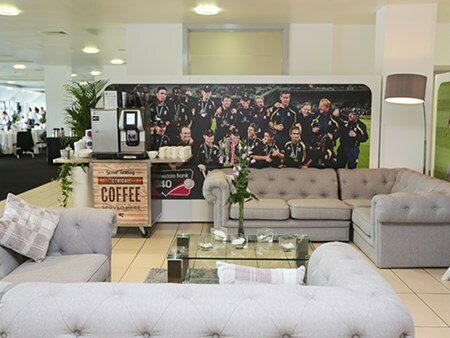 Each hospitality package at Edgbaston provides guests with an outstanding cricket hospitality experience, in addition to witnessing the action unfold before your eyes. 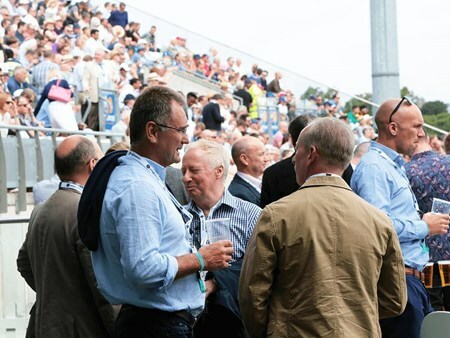 The Aylesford Boxes offer some of the best seats in the stadium, with panoramic views over the pitch they are the perfect place to entertain groups of clients or friends. Private boxes available for groups of 12 or 16 only. 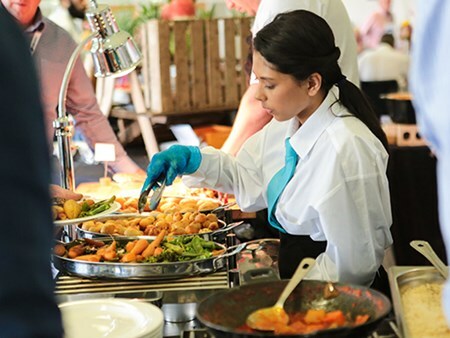 The Old Players Dining offer some of the best seats in the stadium, with a three-course buffet with afternoon tea to fully enjoy the day with friends and clients. Private tables for 10 or 12 guests, smaller parties accommodated on shared tables. 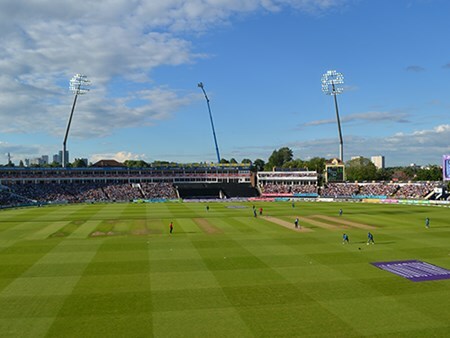 The Marston Suite offers you the chance to enjoy the day’s play with a fantastic view from the Suites balcony, it combines a fine dining experience with world-class cricket. Private tables for 11 or 12 guests, smaller parties accommodated on shared tables. The RES Wyatt Boxes offer some of the best views in the stadium. 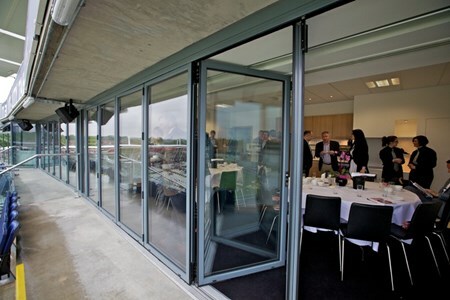 These boxes are located behind the bowler’s arm and are perfect for entertaining groups of clients or friends. Private boxes available for groups of 12 only. 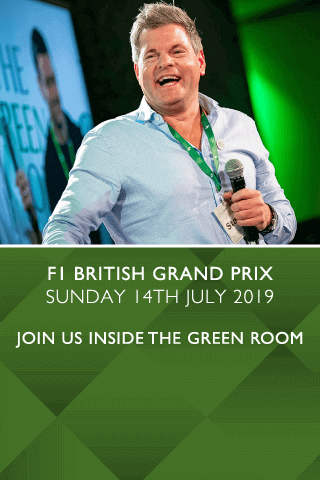 Can't find your favourite Pakistan v New Zealand | ICC Cricket World Cup 2019 package?